The first step in truly understanding what Montessori Academy has to offer is scheduling a tour to visit our campus. To truly appreciate our Montessori classrooms, you have to see them in action! 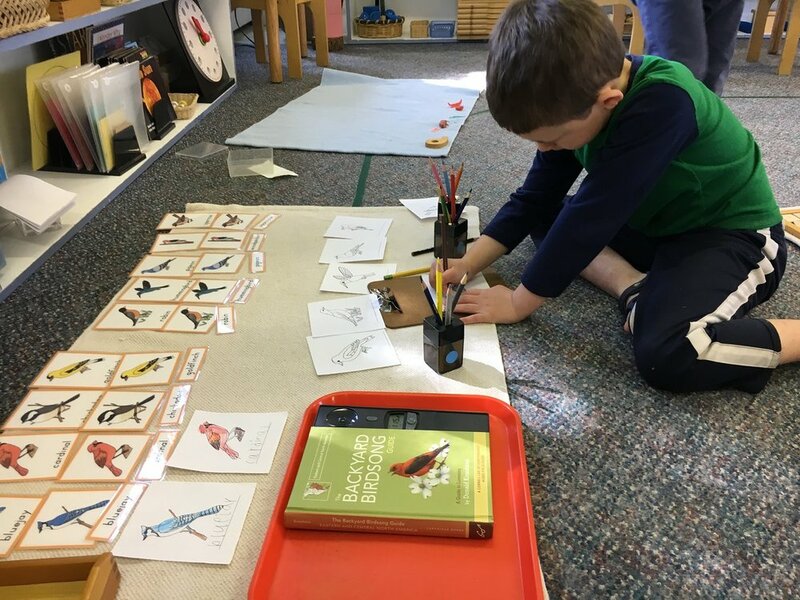 You will gain a greater understanding of how and why the Montessori approach is so effective while seeing our classrooms and outside environment first hand. Montessori Academy students take great pride in their school. Evidence of the self esteem, independence and love of learning shown by Montessori students is everywhere. Contact us to come visit! Campus tours are preferably for parents only and last about an hour. We're happy to spend as much time as you wish answering your questions and describing what a Montessori education can offer your child. AN IMPORTANT PART OF THE ENROLLMENT PROCESS IS TAKING TIME FOR YOUR CHILD TO EXPERIENCE THE MONTESSORI CLASSROOM. Your second visit will provide an opportunity for your child to see and experience Montessori. The immediate enjoyment that new children experience when visiting the Montessori classroom for the first time is a great testimonial to the Montessori approach and to our school. 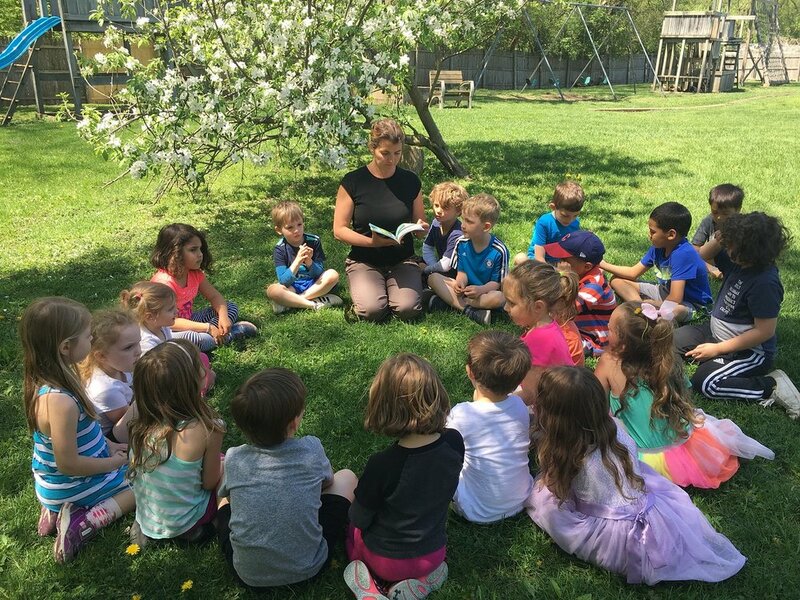 This visit typically lasts for one to two hours and the parent(s) can relax on or off campus while the teacher is with the child in the classroom. Contact Us for a tour: 630-879-2586 or admissions@montessoribatavia.com.